Taking out the carpet to get creative. Don’t get me wrong, I love carpet, but it can get rather dirty. Today we have been laying new floor in the toddler room, which means they can have a creative space which they can also wipe clean. 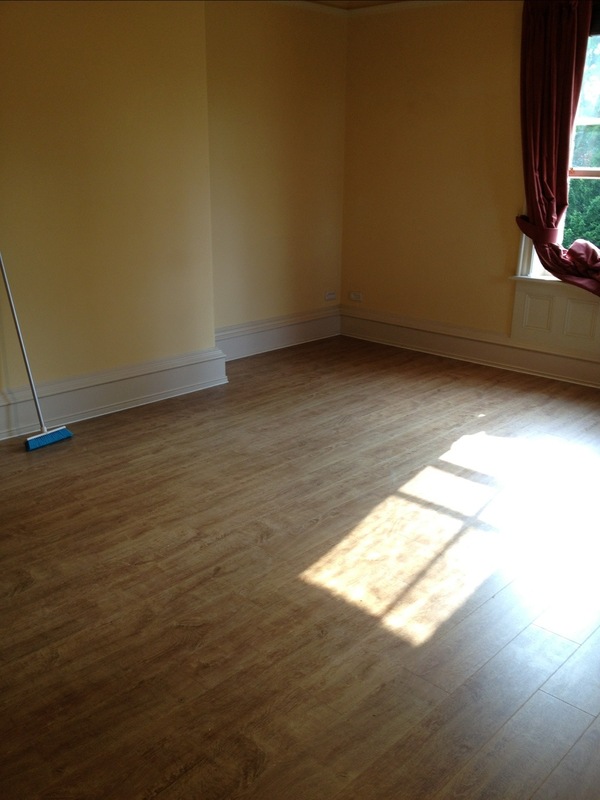 This flooring will also be laid in the baby room and pre school rooms. Met today with Darlington College to sign Jade up for her level 3 apprenticeship. Jade was with us as a student last year and quite frankly has worked so hard with the children that we couldn’t cope without her. Many of our existing customers will already know Jade. She will be working in pre school in September and attending college on a Tuesday to complete her training. Jade is glad to be starting at Danesmoor because in her wise words, it will be everybody’s first day and not just hers. Welcome to the team Jade from every one at Danesmoor House Day Nursery.